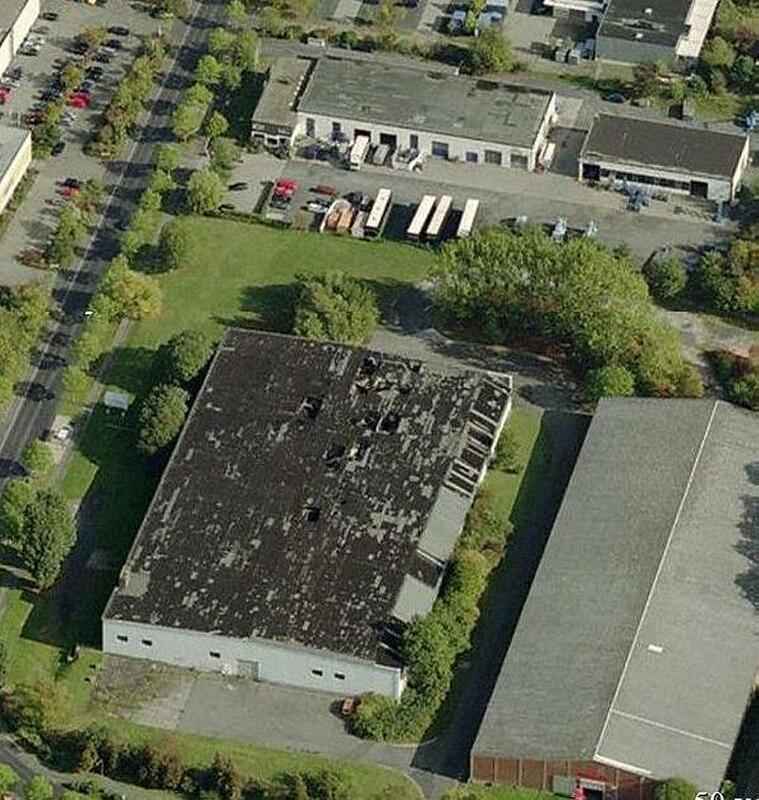 This is a picture of the only building at the old Waldau Air Field that still remains. It was the original Fieseler hanger building. It seems to be in need of major roof repairs, but a company is now using the building, so I would guess this picture was taken at least a few years ago.